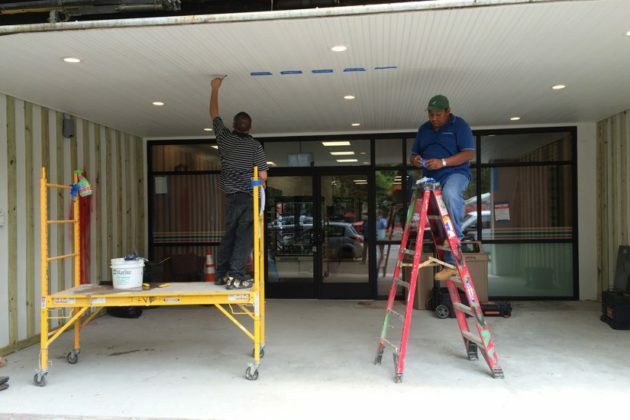 Update at 1 p.m. on June 4 — The store will open on Thursday, June 16, 7-Eleven’s Christopher Decre said Saturday. 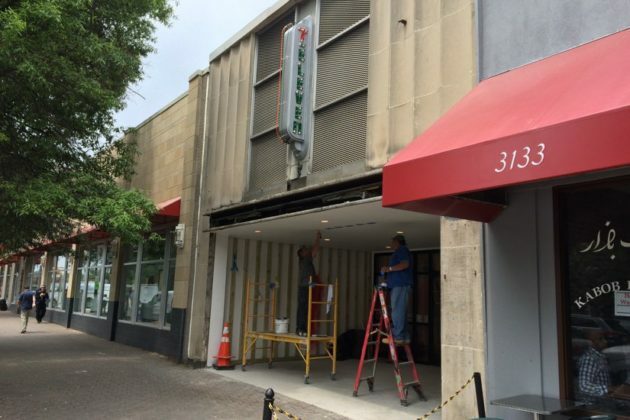 Earlier: A new 7-Eleven store appears ready to open any day now in Clarendon. 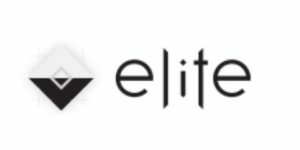 The store is located at 3137 Wilson Blvd, in the former Public Shoe Store space, next to CVS. 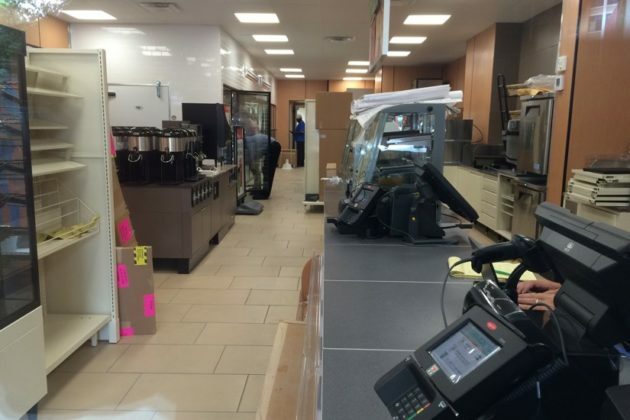 The convenience store’s interior appears to be mostly completed, though shelves have yet to be stocked. 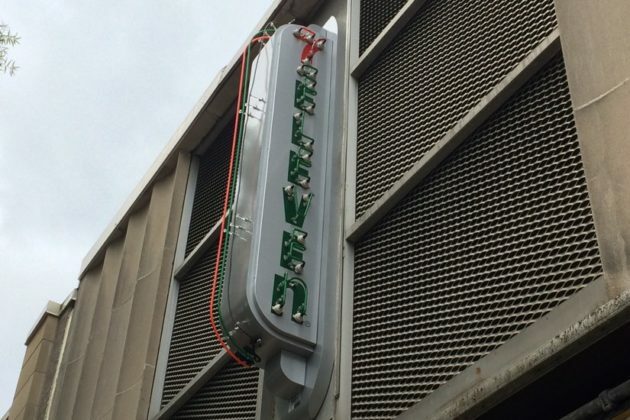 A stylized “7-Eleven” sign, in keeping with the building’s architecture, was recently mounted above the entrance. 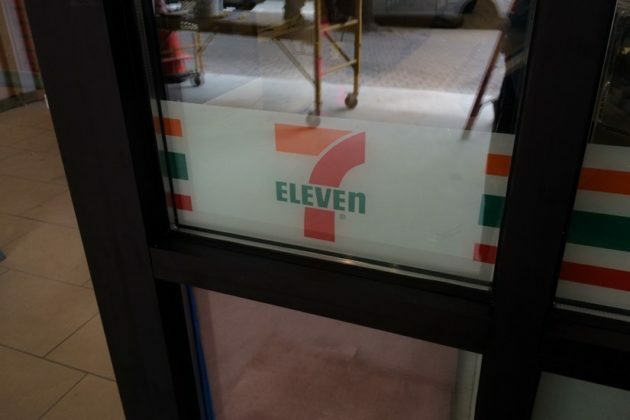 Asked if they knew when the store would be opening, a pair of construction workers working on the entrance replied, “mañana.” Thus far, 7-Eleven has not responded to a request for comment.